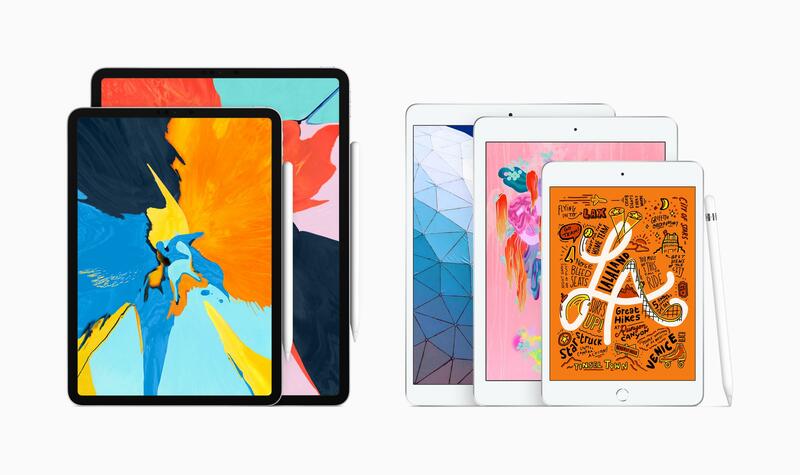 The Apple iPad, in particular, could be getting some much-needed functions that would make it a more reliable tool for both work and leisure. First of the many changes said to be coming to the Apple tablet is multiple windows. According to 9 to 5 Mac, the iPad windows can now be detached via drag gesture and presented accordingly like cards which are said to be similar to a project called “PanelKit.” If this is indeed part of the updates, the iPad could act much like how we use the MacBook Pro, adding efficiency to productivity functions of the tablet. Another exciting update that the iOS 13 could bring is the Dark Mode, which is said to improve a user’s focus when using a phone or table for important tasks. This mode can be enabled via settings of the gadgets and users can actually choose which contrast works best. A more efficient “undo” gesture for texts can also be expected in the new OS. The report said that this can be done via a three-finger tap gesture on the keyboard area to trigger the function. Swiping the screen to the left will then be enough to undo the typed texts. This function could be incorporated via customs control so app developers can apply the interaction to their own functions. Then there’s also font management that’s expected to improve the text interface of both phone and tablets. Instead of installing new fonts that can be used for your Apple gadget’s text interface, new fonts can already be found via a font management panel in the settings. And when a user opens a document that uses a font that’s not in the system, a notification will be given which can easily remedy the situation and alert users of missing fonts. Adding to the productivity feature is the improvement of the mail app which is said to get a smarter feature. Mails found in the app can be categorized via specific sections such as marketing, purchases, travel, and even “not important” among others. User can also queue e-mails for later reading, a function which used to be available only via third-party apps. Generally, the iOS 13 update seems to be geared towards various productivity functions and is focusing on new gestures. Trying to analyze this update, the incorporation of new gestures might actually complement the release of new products like the Apple Watch Series 5 which is also rumored to have motion detection sensors.